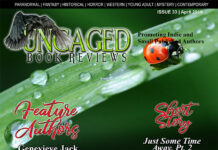 Feature authors: Linda Rae Sande, Elizabeth Rue, Kait Gamble, L.D. Blakeley, Lisa Borne Graves, AM Scott, Diana Bold & A.H. Gilbert. Next articleFive Heroes of the Heart Giveaway!